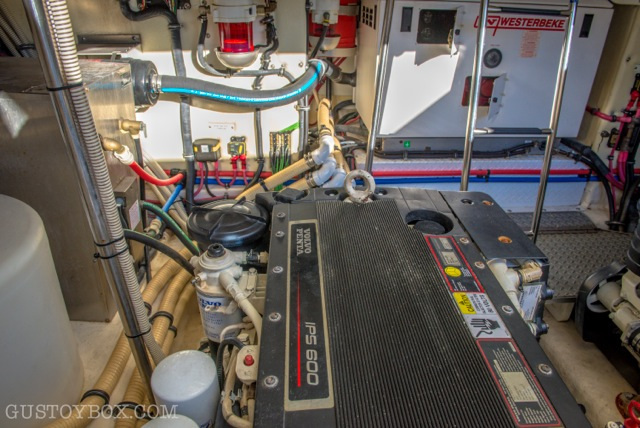 2008 45 FORMULA YACHT POWERED WITH VOLVO 600 IPS DRIVES SOLD! 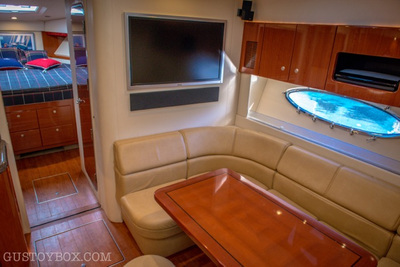 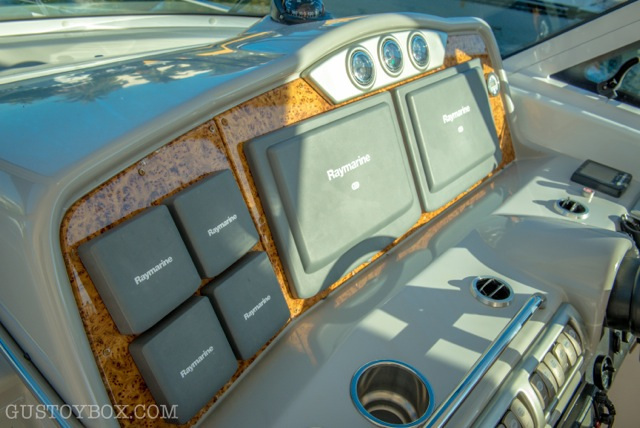 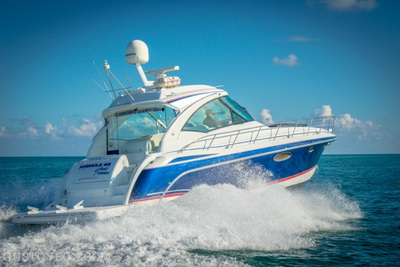 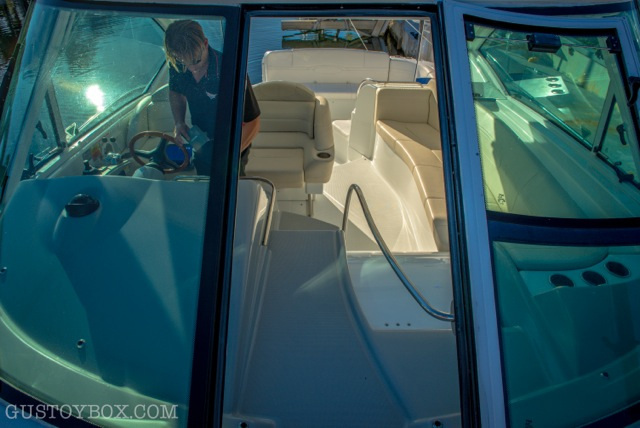 The IPS drives make this vessel a breeze to maneuver in tight spaces and with 435hp each this vessel cruises at 23-25 knots with the economy and range comparable to today’s larger outboard center consoles! 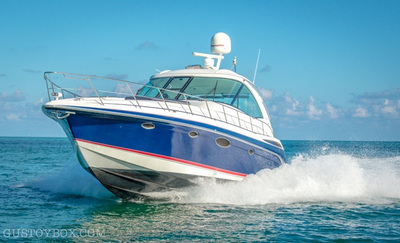 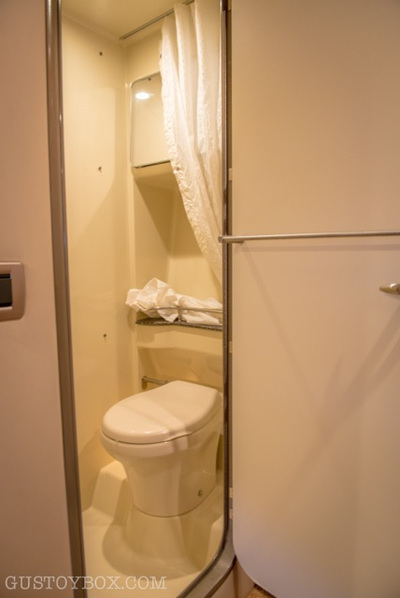 This vessel is in excellent condition for its age and is very well equipped. Two state rooms with an excellent floor plan provide plenty of privacy for each party. 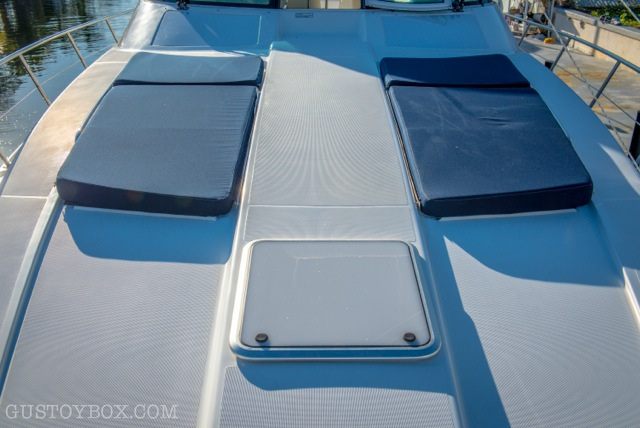 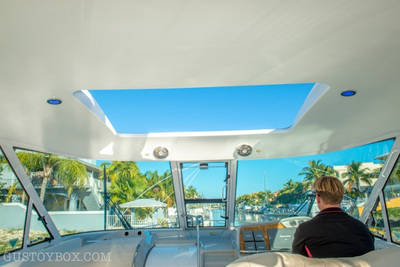 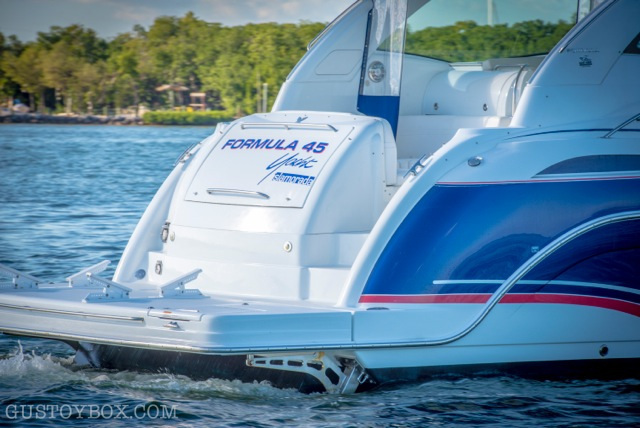 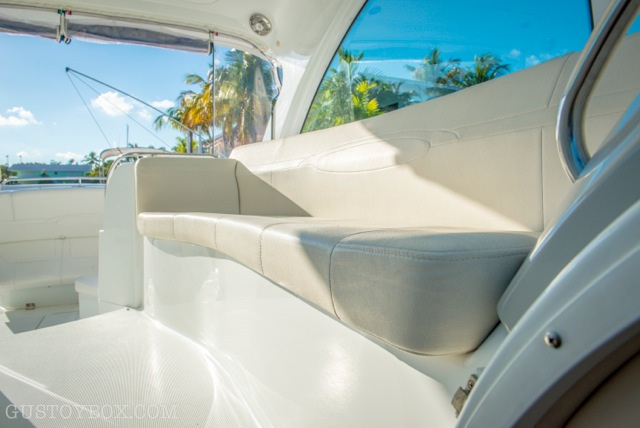 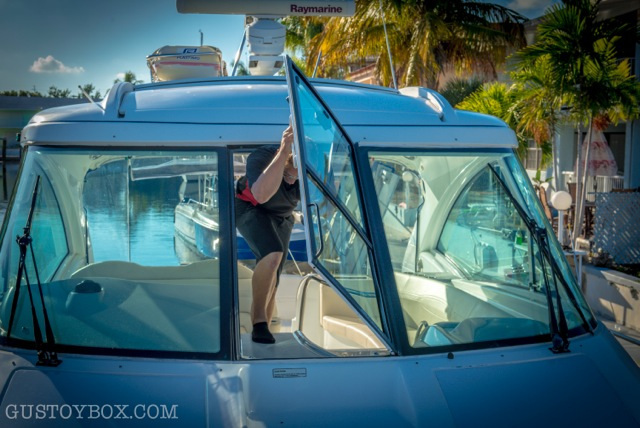 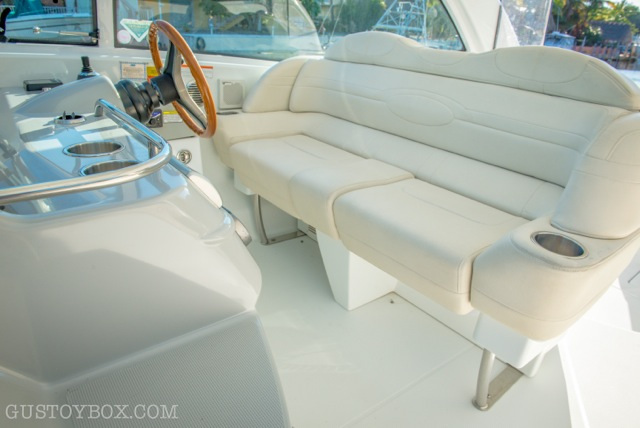 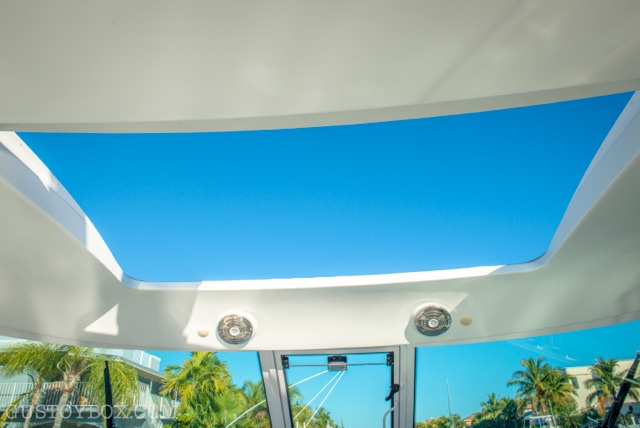 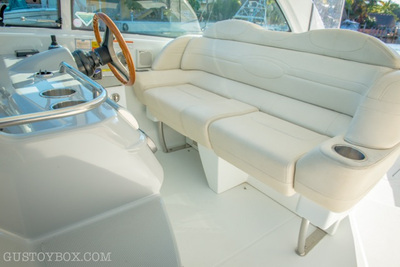 A large electric sunroof, comfortable lounge seating, and large windshield walk through are just a few features as to why the 45 Formula Yacht make it so desirable. Total NEW MSRP was 1.4 million! 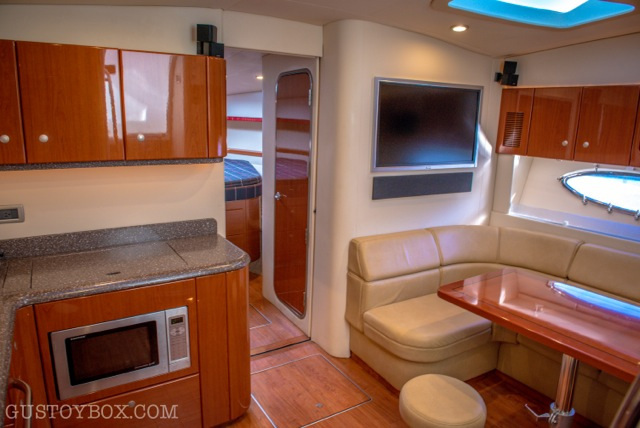 Every option including an $8,000 Ralph Lauren interior design, and a gorgeous exterior paint scheme, that pictures do not do justice. 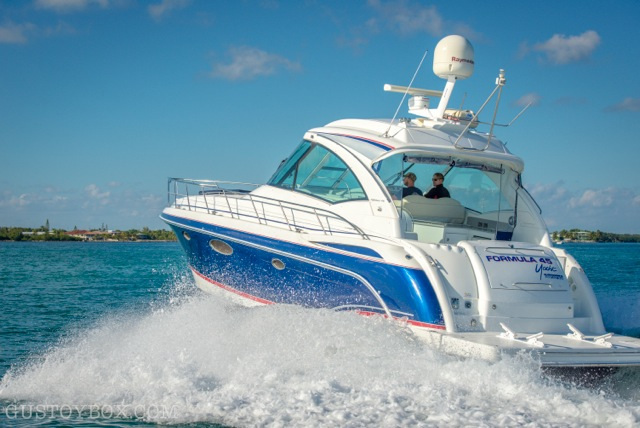 This vessel is priced well below fair market value, and below recent survey. 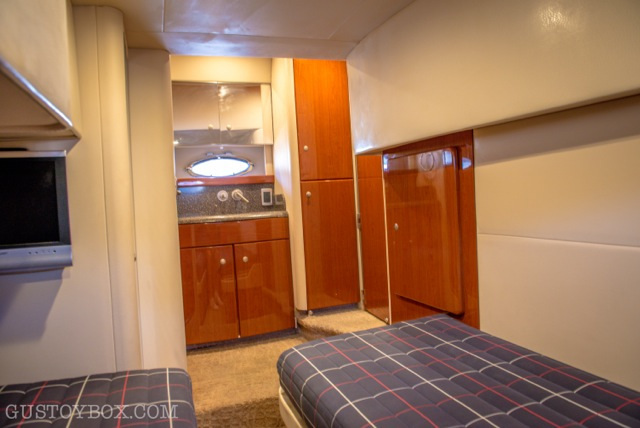 In other words, she’s priced to sell fast! 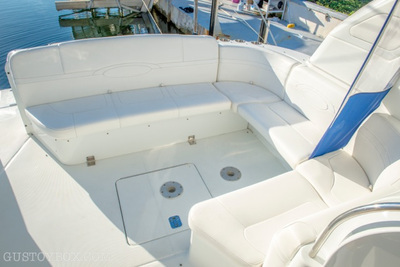 This vessel is ready to enjoy! Call Gus for any questions or to set up an appointment: 305-394-1374 (cell).